Starting in 1972, with one home, Doyle Wilson began his home building career. Doyle started building homes in Austin in 1972. His companies have built and developed in neighborhoods such as Barton Creek Country Club, Lost Creek, Barton Creek West, Jester Estates, Shepherd Mountain, and Grandview Hills to name a few. With over 5,000 homes built hardly a week goes by when someone doesn’t tell Doyle how they love their home. 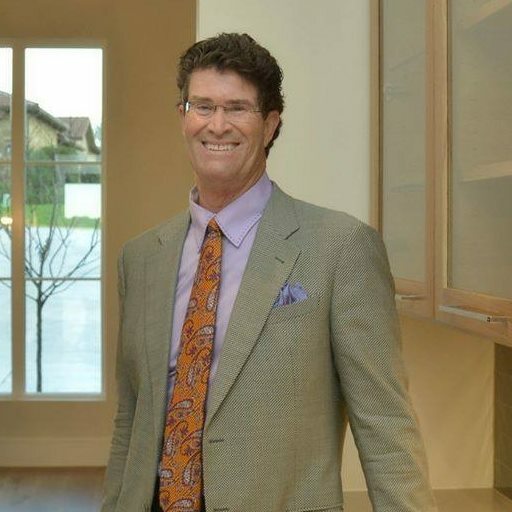 Doyle is Past President of the Homebuilder Association and has numerous awards with his companies including: the National Housing Quality Winner for his work with his subcontractors, Max Award Best Builder, and McSam Award for interior merchandising. Barton Creek Lakeside is one current property and Doyle’s personal favorite golf course. Doyle uses his many years of experience to bring a remarkable custom golf course product to Barton Creek Lakeside.